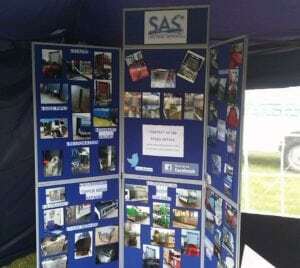 We had a busy weekend when SAS Welding Services had a stand at the Wessex Truck Show, at the Yeovil Showground in Somerset. It was a great opportunity to showcase our Welding skills and meet with new customers and their families. 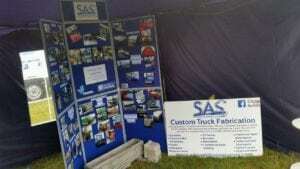 Our stand attracted lots of visitors and it was fantastic catching up with some of our valued existing customers who have come to SAS in the past for Custom Truck Fabrication. 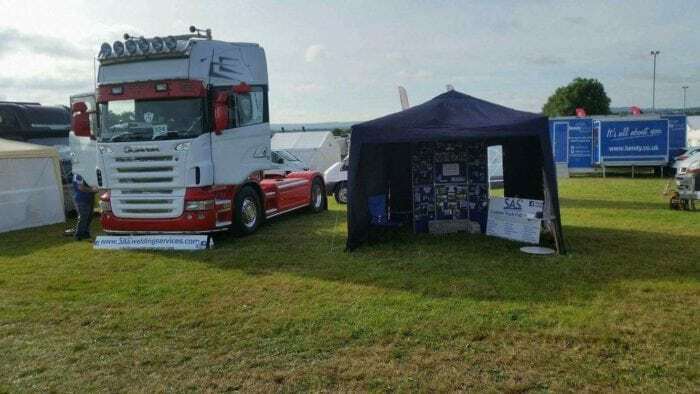 We had a Scania lorry parked next to our stand, showing off the superb TIG welding we have carried out, to make this customised truck stand out from the crowd. 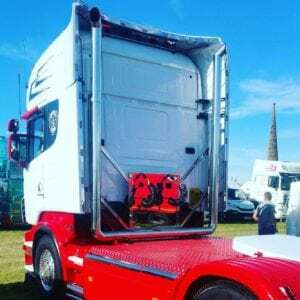 We received many compliments for our attention to detail and professional welding skills from several Truck enthusiasts. If you want a welder to carry out some Custom Truck Fabrication in Somerset, then give SAS Welding Services a call. We are sure we can make your truck look fantastic!